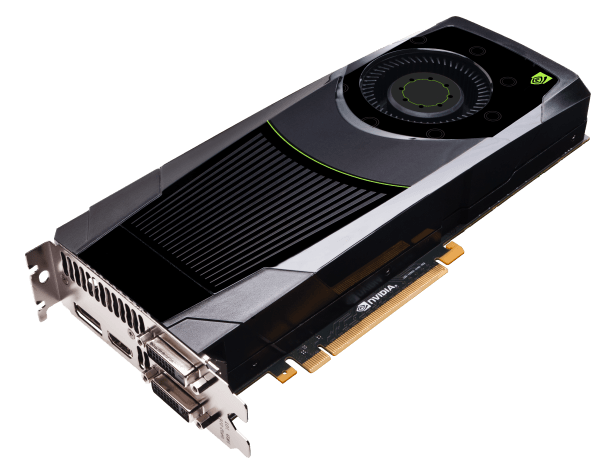 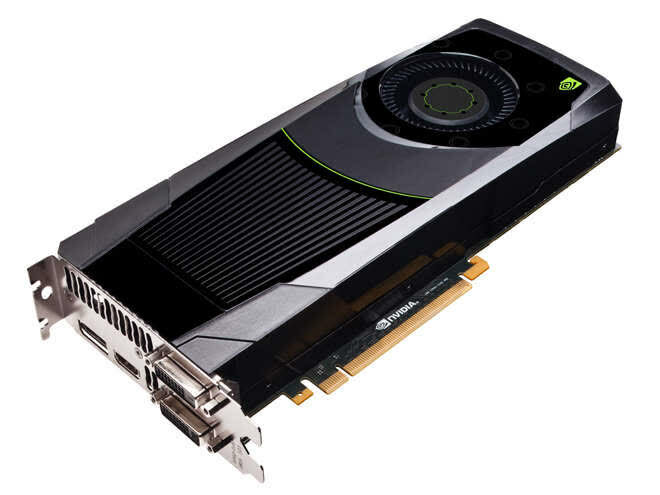 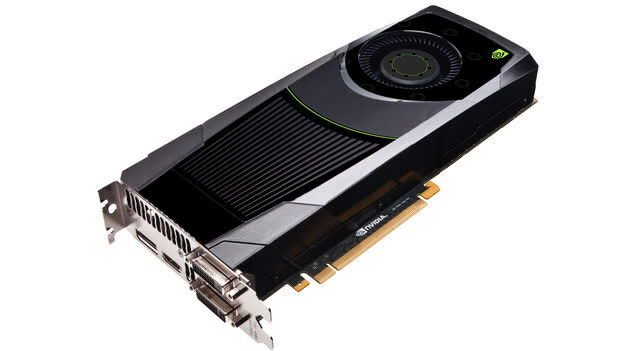 The Nvidia GeForce GTX 680 contains four GPCs with a total of eight SMXs, 1536 CUDA cores, eight geometry units, four raster units, 128 texture units, and 32 ROP units. 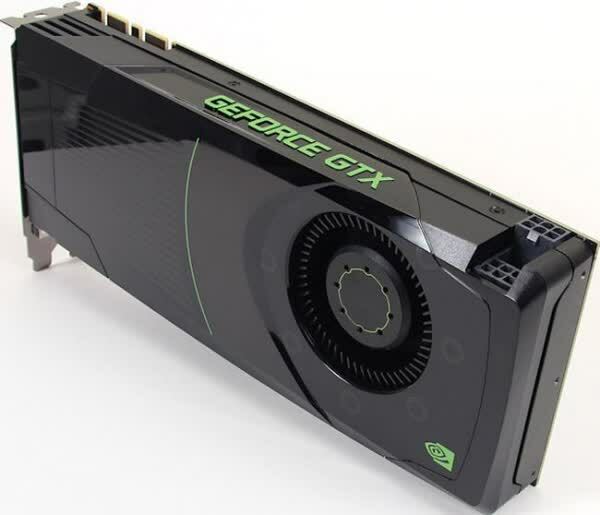 The base clock is 1006MHz, the GTX 680 also carries 2GB of GDDR5 VRAM running at 6008MHz with a 256-bit interface providing 6.0Gb/s of throughput. 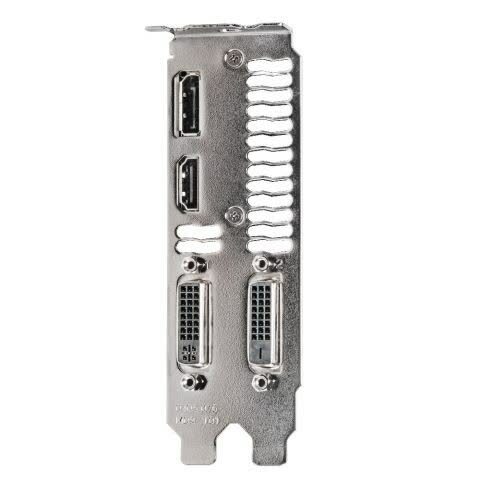 Dual six-pin power connectors feed the card's TDP of 195W.